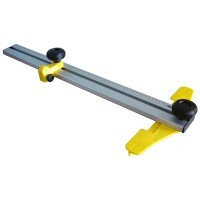 Quick Cut Plasterboard Slide Cutter Features This new innovative tool makes the accurate ..
Quickcut Plasterboard Slide Cutter Replacement T Piece Features Replacement T piece for t..
Irwin Plasterboard Jab Saw Features A hardened and tempered blade with aggressive 8tpi / ..
Silverline SW17 Plasterboard Padsaw Features Large comfortable soft grip handle. Ex..
Bahco EX-22-PLS-C Superior Plasterboard Saw Blade Hard Point 22in Features Length: 22in -..
Silverline 598533 Drywall and Plasterboard Padsaw Features Blade Length 150mm. 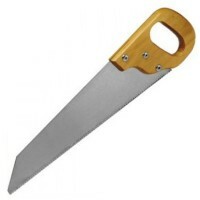 Tri-..
Bahco PC-6 Drywall and Plasterboard Saw Features Professional cut drywall or plasterboard..
Stanley 0-20-556 Fatmax Plasterboard Jab Saw Features Blade Length 180mm / 7 inches. ..
Marshalltown Drywall and Plasterboard Utility Saw Features 6in - 150mm Pointed drywall sa..
Silverline 196581 Drywall and Plasterboard Padsaw Features Blade length 150mm. 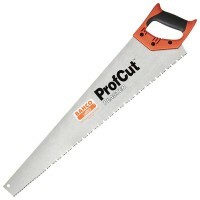 Doub..
Bahco Plasterboard Saw Features Size 24in - 600mm blade. 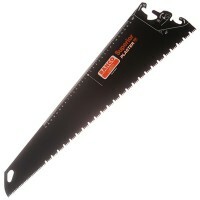 Professional handsaw for f..
Marshalltown M21 Plasterboard and Drywall Handsaw Features 15in - 375mm Drywall handsaw. 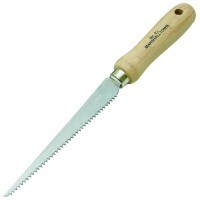 ..
Silverline SW16 Drywall and Plasterboard Padsaw Features Blade length 150mm. 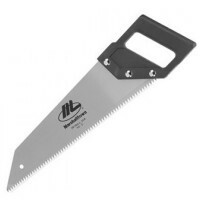 Large ..
Marshalltown M21 Plasterboard and Drywall Handsaw Features Plastic moulded handle. 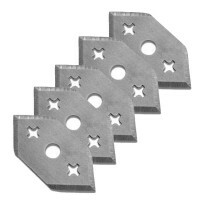 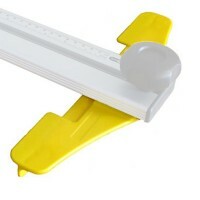 ..
Quickcut Plasterboard Slide Cutting Blades Features Fits the Quickcut Plasterboard Slide ..